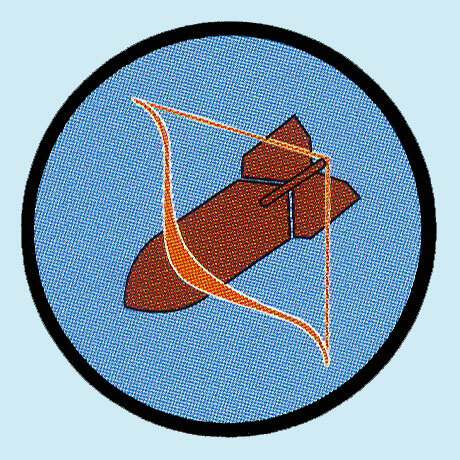 On 17 May 1944 1./SG5 became 2./NSGr.8, and was reformed from 4./SG5. ** 2./SG5 remained at Pori until mid July 1944. Formed 7 Feb 1944 in Petsamo from 14.(Jabo)/JG5. On 17 May 1944 redesignated 1./SG5.